This morning I took a small detour before going to work. 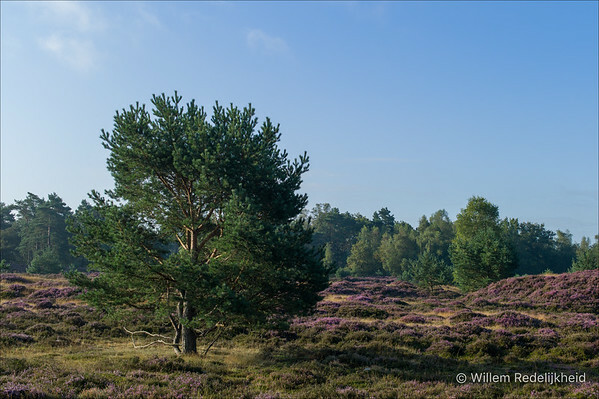 The sun was still relatively low, and there was a blue sky, so I headed to my favourite 'garden' Groot Heidestein. With me; my M9 and a 28mm and 50mm lens. Even though the M9 is a (technical) dinosaur compared to the newer camera's (some might say it was already dated when the released it), it still delivers gorgeous images. The results (out-of-camera) cannot be compared to what my X-T1 delivers. 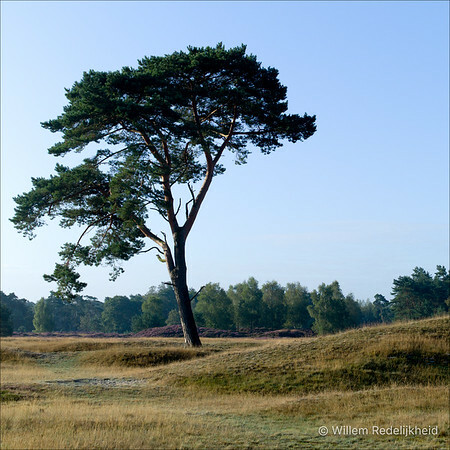 Posted on August 29, 2014 by Willem and filed under Leica M9, Photography and tagged Groot Heidestein Heath Tree. The cat is out of the bag. Full specs are available now, and it is disappoining. Very disappointing (for the price). 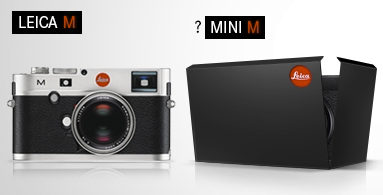 The Mini M is actually a Leica X with a fixed zoom lens. And not just any zoomlens. No, a slow zoomlens. No (hidden) M-Mount to play with. I really wonder who (in their right mind) will pay €2,500 (or around $3,000 USD) for a camera with a fixed slow zoom lens. I mean, there a numerous other cameras with better specs for less money. The only thing you might miss is the 'Leica-look' of the photos. The rest doesn't matter does it? The last two bullets spoil it all. 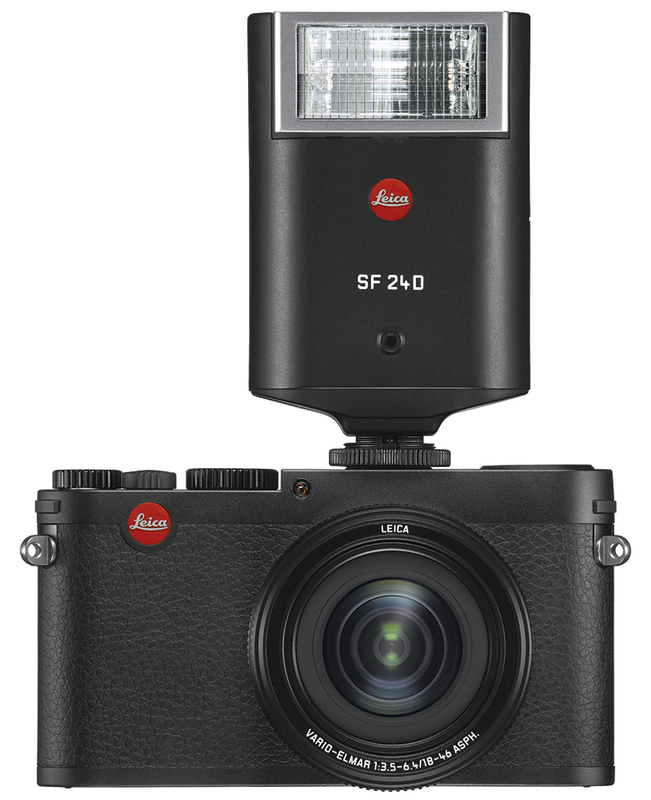 Full specs are available @ the Leica website [pdf]. 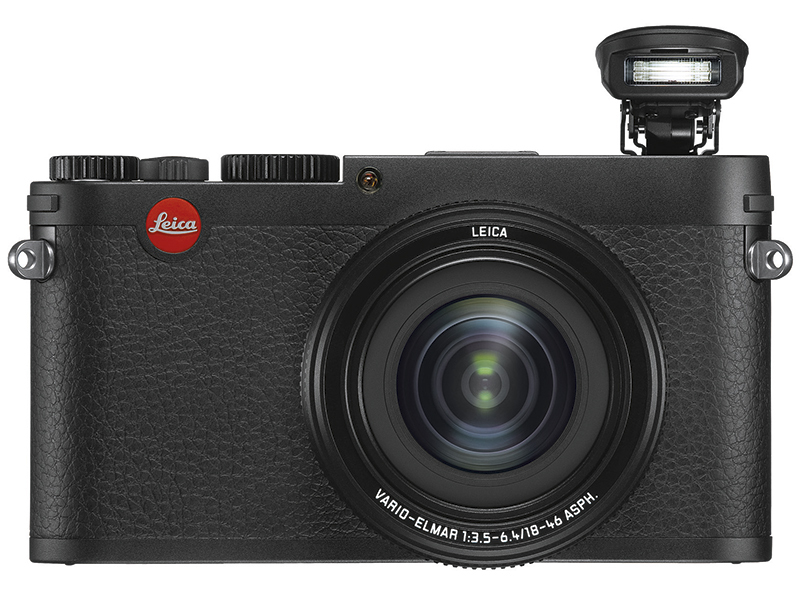 Posted on June 11, 2013 by Willem and filed under Leica Mini M, Photography and tagged Vario Leica Leica X Vario Expensive. 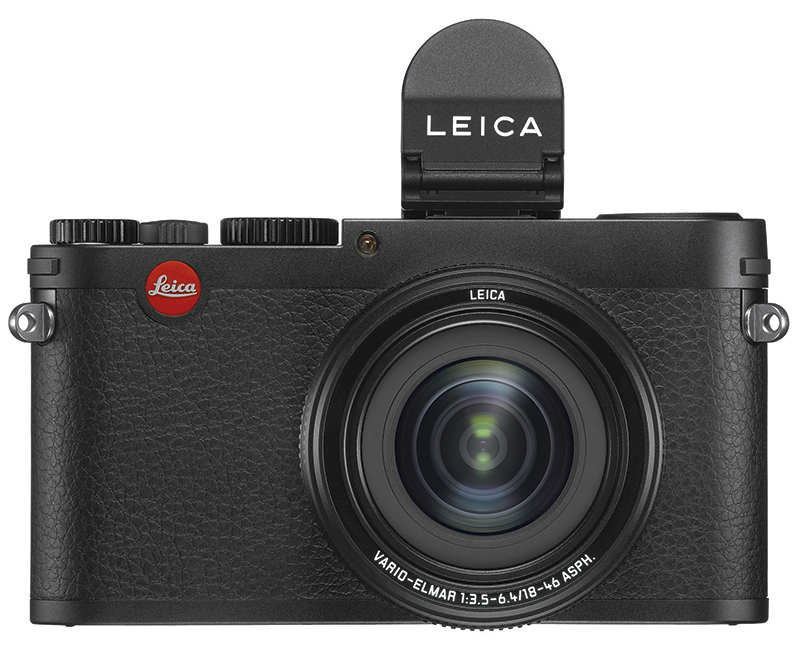 The website Mirrorlessrumors.com published more details about the upcoming Leica Mini M. The specifications were listed in french, but should give a good impression of what we might expect. These specs are nice, but not for a $3000 USD price. There are numerous other camera's with similar (or better specs on paper) that are much cheaper. Especially the new zoom lens starting at a f/3.5 is kinda disappointing. But what if this is not a fixed lens camera? What if it's actually a M-Mount camera with an 16MPix APS-C sensor. Why call it a Mini-M if is doesn't have an M-Mount? The lens in the leaked photo could just be the start of a new family of Leica M-Mount lenses. Lenses with autofocus and zoom capabilities. All you would need is some electronic contacts in the mount. If that's the case, the $3000 price-range is justifiable for more. I'd be interested in this camera. Especially if there gonna be some great (Mini-M) zoom lenses. Posted on May 29, 2013 by Willem and filed under Leica Mini M, Photography, Rumors. I want one.... and that is based on the packaging alone. The new features (live-view, better ISO, etc.) are also nice to have. 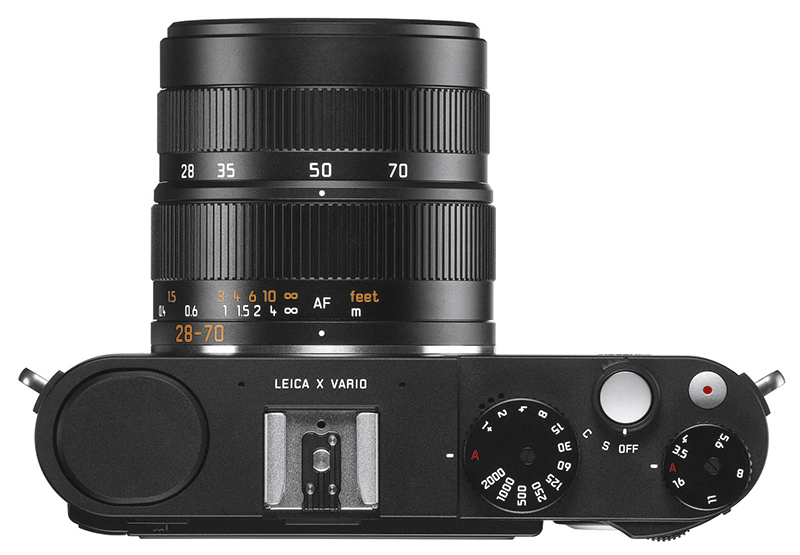 Posted on March 3, 2013 by Willem and filed under Leica M, Photography and tagged 240 unboxing.